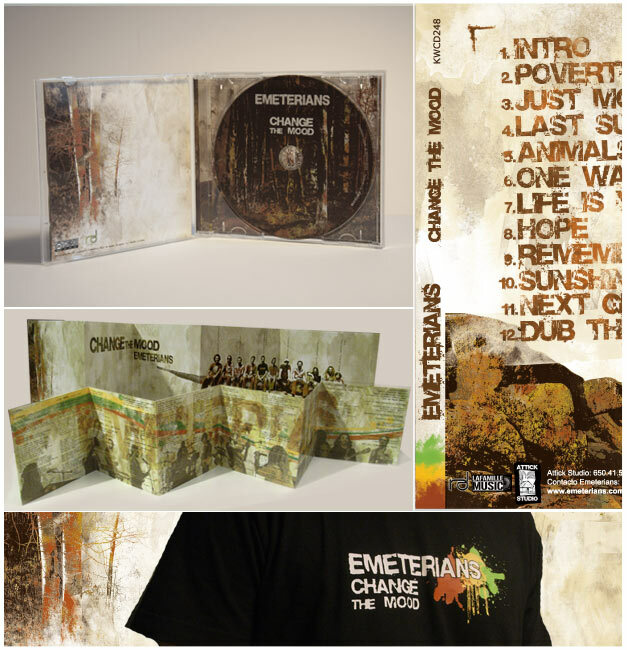 On the occasion of the launch of their new album, the Roots Reggae band Emeterians asked me to design their new cd cover. 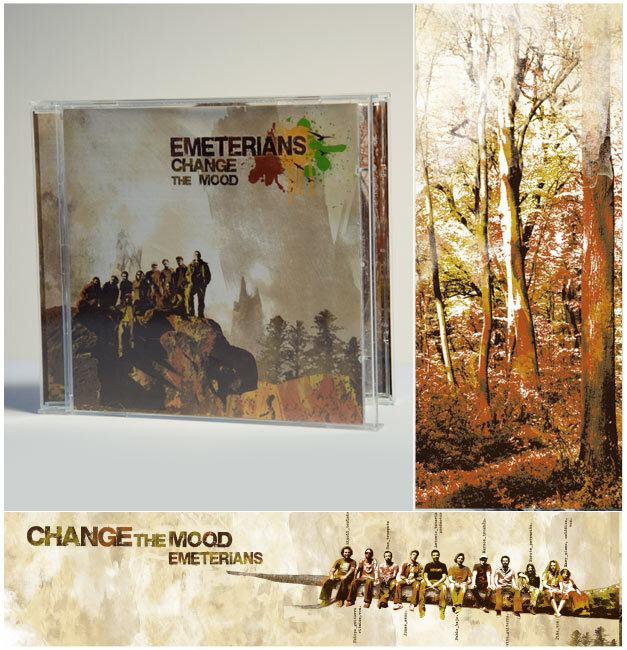 Their new album “Change the Mood” launches a positive attitude message and commits to the world around us. To transmit this concept, I created a design based in a warm atmosphere where nature is the reference. 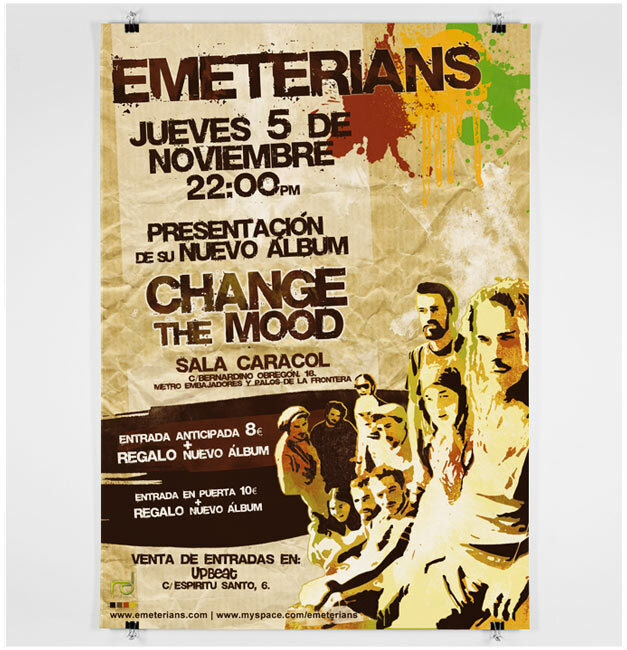 Using a synthetic drawing with an artistic brush style, I combined photography and illustration to develop this work. I also proposed to create a new identity, so they could use it to promote their new album with stickers, t-shirts and posters.